Antonio Conte has made it clear that he wants a top player for the back-line, and apparently it is Mats Hummels of Dortmund that is on his mind. Tracked by Barcelona, among other top clubs, Hummels ownership is esteemed around 16 million Euros, but Boss Marotta feels a bid in the region of 18 mill. will suffice. 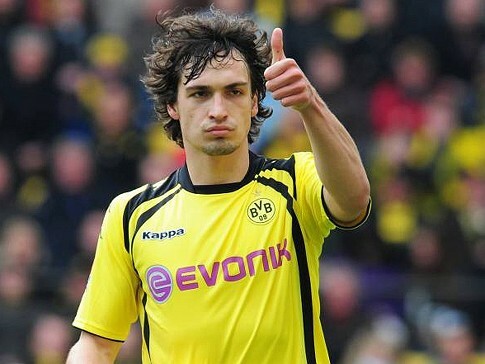 The question remains wether the big bucks should be spent on an world class striker or on a defending beast as Hummels. Juventus have previously made inquiries for the German international with positive responses from the player himself, showing his admiration for the Turin club. ITALJUVE vs Germany- History favors the Azzurri.